The first time I came across Zebrahead was at Download Festival 2008, awaiting another band and despite my initial misgivings - I had the image of the band as being some teen-pop band masquerading as a punk band, ala Blink 182 but the second they hit the stage it was difficult not to enjoy the out and out party vibe and energetic performance that the band put in onstage, and their music certainly had a blast of diversity which set them apart from any of the other so called "pop punk" acts that I'd heard in the past. Flash forward 3 years, and the band are now releasing their 9th album, further proof, if needed that Zebrahead has what it takes to continually create great sounding and original music and aren't just "a punk band that your mom wouldn't mind listening to". 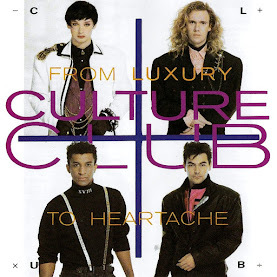 The album opens with 'Blackout', an Offspring like chart invading punk rock tune with a feel-good, sing along once you know the words chorus, a chorus which, though admittedly cheesy, is also catchy as hell and it's difficult not to get caught up in the energy of the song and warm to the band (and hence the album) instantly. Though the punk rock side of the band is greatly showcased on this track, the band's trademark infusion of hip-hop into proceedings isn't neglected, and indeed the track also has all the "rapcore" sides to the band which has set them apart from many of their contemporaries in the California punk scene, meaning that 'Blackout' is a perfect and unabashed introduction to the album which gives the listener a taste of what is to come, warts 'n' all. Follow up 'Nothing To Lose' picks up the pace, and continues the fusion of hip-hop vocals with a speedy punk rock backing, all leading up to another chorus which is both catchy, and has great sing along potential, in fact it's so cheerful and optimistic that if you don't end up humming it to yourself at the very least, you must have a serotonin imbalance in your brain (or are Morrissey, though I'm sure the two are linked). 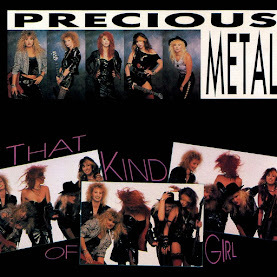 'She Don't Want To Rock' is less punk rock and more Kiss style anthemic rock, and as background music to the hip-hop vocals works perfectly, this track has more than a tad of an "A" sound to it, right down to the balls-out sing along chorus, and the whole track has, dare I say it, a "Bon Jovi leaning" more than say Offspring or Green Day. 'Ricky Bobby' puts the pace right back up to hyperactive levels, kicking up a storm of energetic punk rock with a no holds barred thrash out. 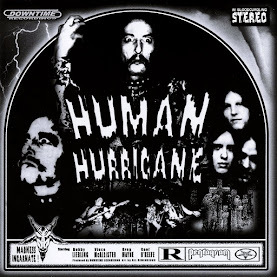 This is no doubt the heaviest track of the album, and it's frantic energy is perfectly utilised to really sucker punch you right after between the eyes, and thus showing that the band are more than just another group with great backing tracks and no substance. Zebrahead are definitely a band that can hit just as hard as any of their contemporaries whether it is The Offspring or Rancid. The rest of 'Get Nice!' keeps the pace to a frantic punk rock party level, and with choruses that seem perfectly engineered to incite a riotous sing-along it's not difficult to imagine the album being a mainstay of house-parties all over the world, especially when each track flows seamlessly whilst still retaining a strong sense of diversity that means the album won't just melt into one big hulking mass of interchangeable background noise. Overall 'Get Nice!' offers up enough punk rock guts to appease those with a leaning to the heavier side of things, and proves that you don't need coarse language or risqué suggestions to showcase that you have hair on your chest, musically speaking at least. 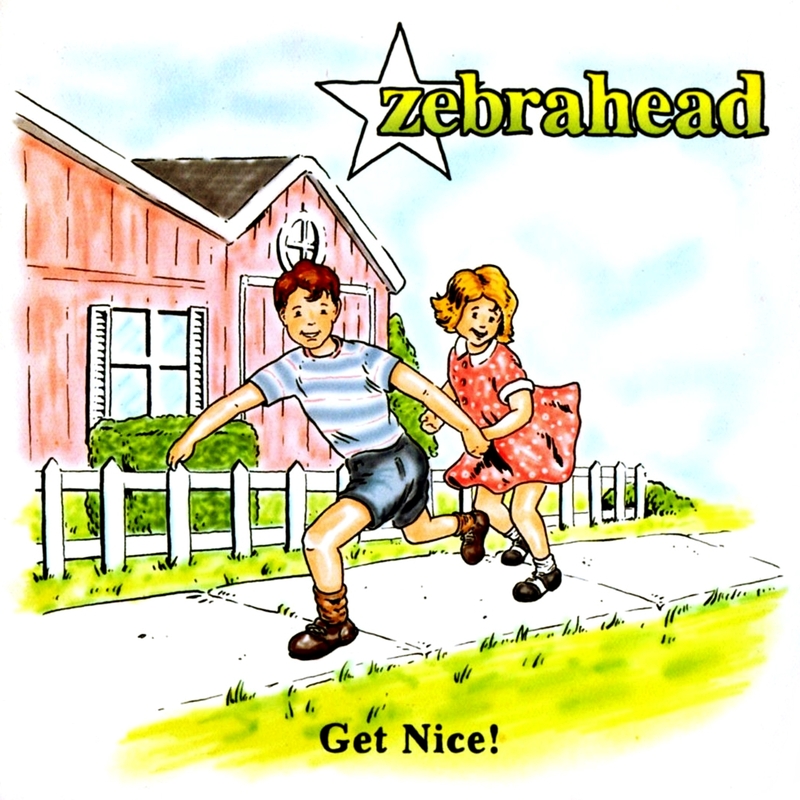 The album also showcases rhythms so bouncy its difficult to stay rooted to the spot and even the hip-hop vocals are pulled off in such a natural manner that Zebrahead are able to differentiate themselves from the usual fare of chart punk acts without trying too hard. 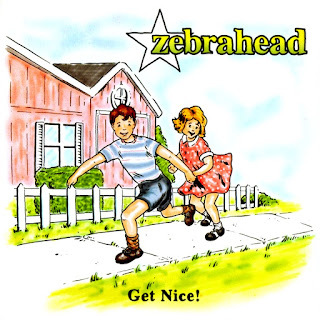 Musically then Zebrahead sound like America's answer to "A", which if you're a big fan of the Manchester rockers, and find yourself suffering the itch left by the 6 year absence of new material, will probably mean 'Get Nice!' being a must hear for you. The energetic delivery, strong positive vibes and diverse musicianship all show that at their 9th album in a 15 year career, Zebrahead is still sounding as strong and as fresh as they were when they first formed.